Q1: What is a database? need to be stored on secondary storage devices such as disks or tapes. It models real world enterprise. e.g. List of Bollywood movies since its inception including synopsis and the team details. 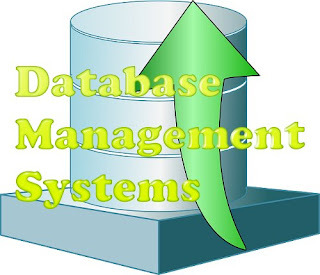 Answer: DBMS stands for data base management systems. 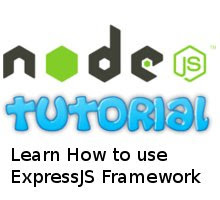 It is is a software package designed to store and manage databases (large datasets). 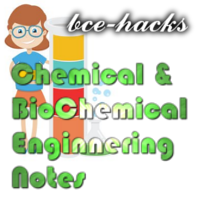 Q3: What are the advantages of using a DBMS? ① Data independence: DBMS applications are independent of the details of data representation and storage. Conceptual and logical design separates how the data is stored physically. ② Efficient access and Use: DBMS stores data taking efficient use of storage. 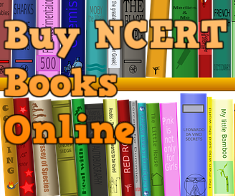 It also provides faster access to required information using indexing. ③ Data administration: It provides a collection of utilities to manage data and users and other data maintenance tasks. ④ Data Integrity: A good DBMS provide integrity constraints to ensure that data semantics is not violated. ⑤ Data Security: DBMS provides privileges, access rights and other authorization facilities to make data secure. ⑥ Reduce Development Time and Cost: DBMS provides concurrency control, transaction rollbacks, data recovery, high level query access and reporting mechanisms, thus reducing development time considerably. Q5: Define three level of data abstraction. Answer: The three levels of data abstraction is depicted below. It consists of Many views, single conceptual (logical) schema and physical schema. ① Views: describe how users see the data i.e. tabular form or graphical form. 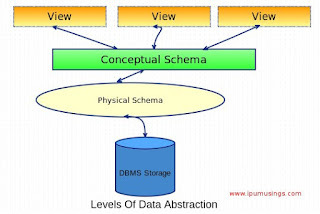 ② Conceptual Schema: It defines the logical structure of the database. 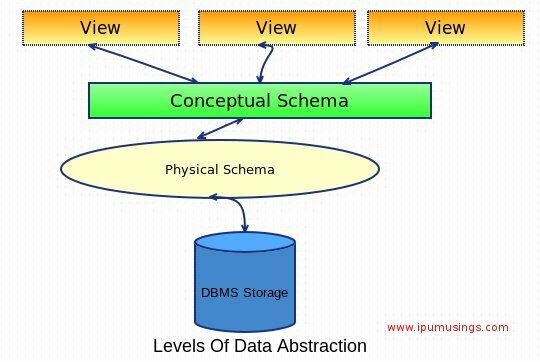 ③ Physical Schema: It describes the files and indexes used to store data in a database. Q6: What is Data Independence? What are its types? Answer: Data Independence is one of the important aspect of a good DBMS software. It refers to insulation of a DBMS application from how data is structured and stored. ⒜ Logical data independence: It means insulation from changes in conceptual or logical structure of data. ⒝ Physical data independence: It means protection from changes in physical structure of data. Q7: List the roles of DBA. 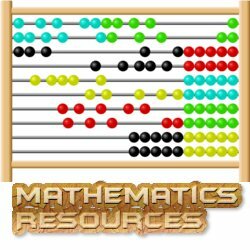 Data: Collection of raw facts, e.g. list of telephone numbers, a birth date, a customer name etc. Data has little meaning unless it has been organized in some logical manner. Field: A character or group of characters (alphabetic or numeric) that has a specific meaning. A field is used to define and store data. customer's name, address, phone number, date of birth, credit limit, and unpaid balance. File: It is a collection of related records. For example, a file might contain data about the students currently enrolled at GGSIPU University.